is it al right if i click here? Are we getting some delicious Spam with this poll or what? 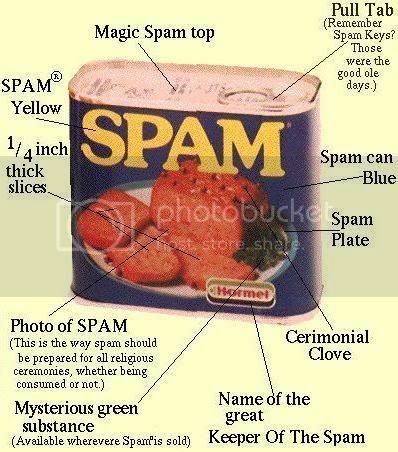 We will need MAPS to find the SPAM. Ungate me, Vic, I've met a gnu. I only voted No because it was lonely. P.S. Who is this Al Wright guy? Most people seem to think that it is alright to select the last option... Maybe one of those people can make a new, a little more serious and DS related poll. (The person who voted "No" doesn't need to vote if they don't want to... ).